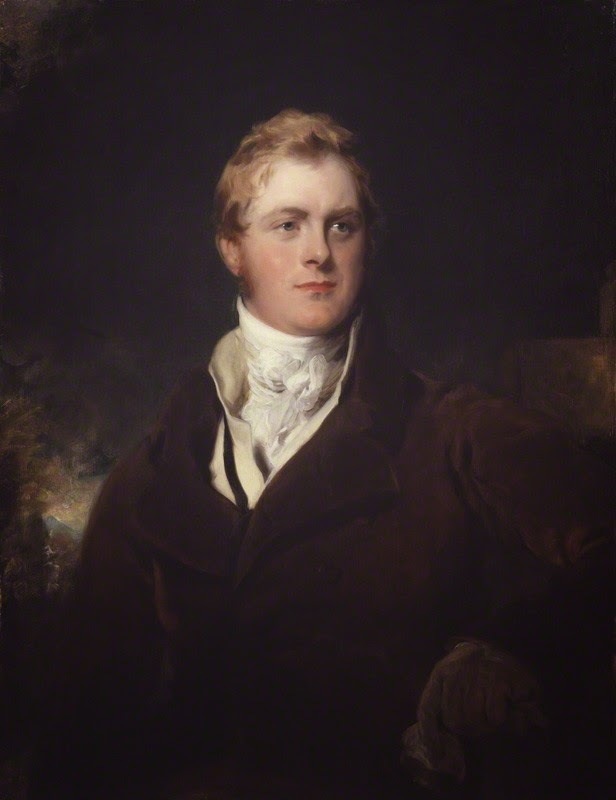 During William IV's brief reign of just seven years, he had four different Prime Ministers—two Tories and two Whigs. 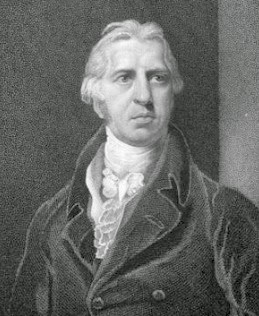 The staunchly Whig Grey's period of office saw great political reform. 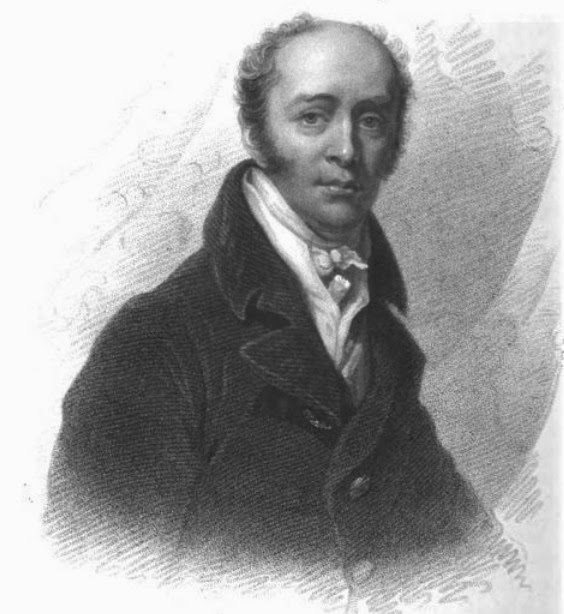 When he resigned in 1834, his government had seen the passing of the 1832 Reform Act, significantly reforming the electoral system, and the abolition of slavery in the British Empire in 1833. 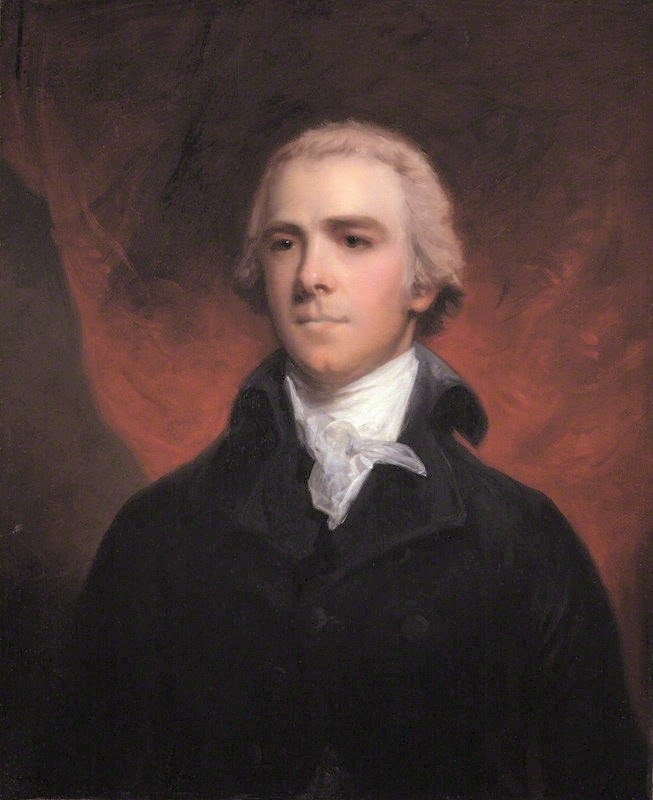 Read about the Whigs and the Tories here. 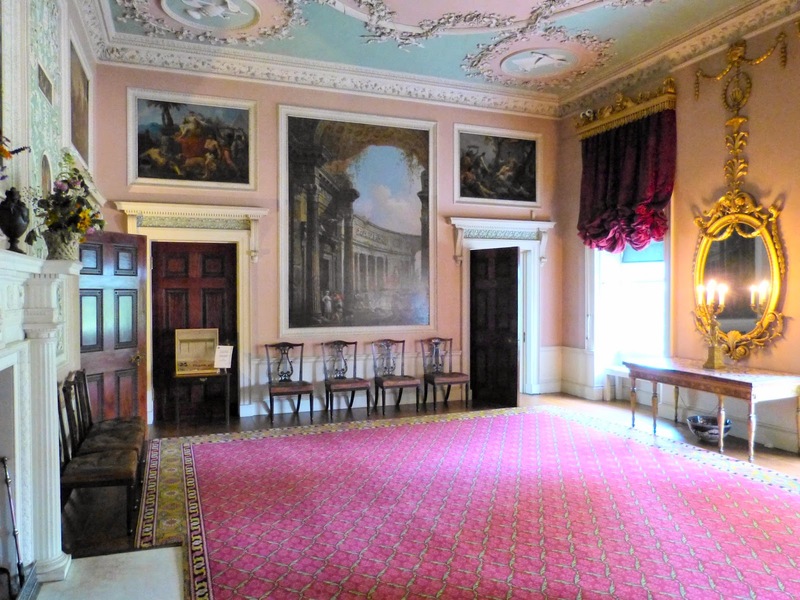 Find my guide to the Prime Ministers of George III here and George IV here. (1) These pictures are © National Portrait Gallery and are displayed under a Creative Commons licence. (2) Source details of pictures in collage: Duke of Wellington from Life of the Field Marshal, his Grace the Duke of Wellington by James Edward Alexander (1840); Earl Grey from The Life and Times of England's Patriot King William IV by J Watkins (1831); Viscount Melbourne from The History of White's by Hon Algernon Bourke (1892); Sir Robert Peel from The Georgian Era by Clarke (1832). 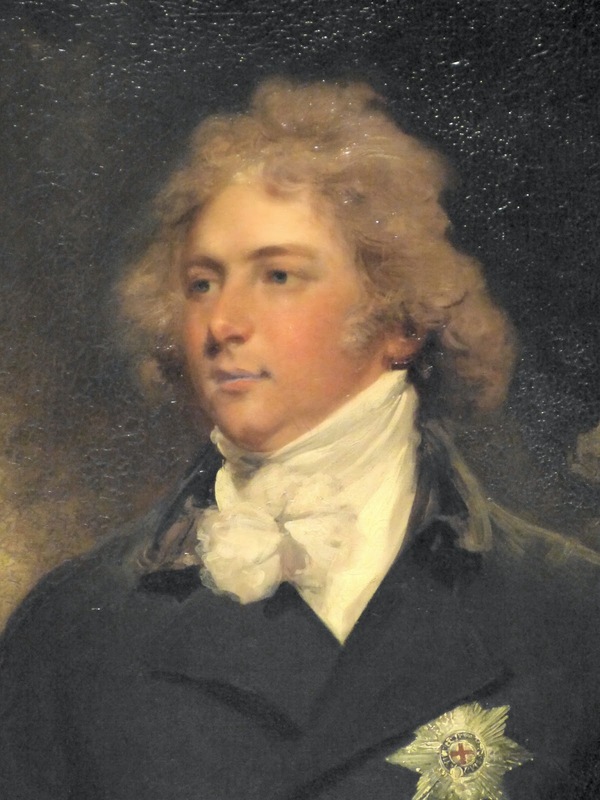 As Prince of Wales, George IV was a strong supporter of the Whig party and had many friends amongst their ranks including Charles James Fox and Richard Brinsley Sheridan. 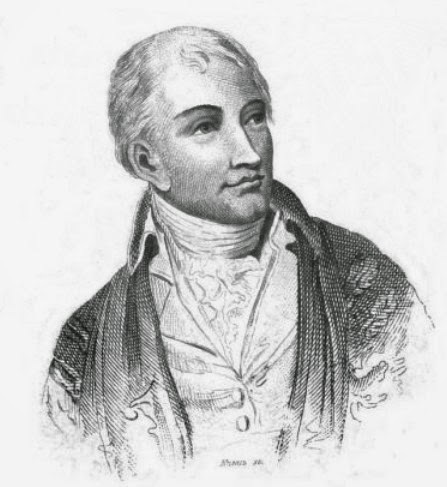 Fox’s support of the French Revolution forced the Prince to distance himself from the Whigs and after Fox’s death in 1806, George’s loyalty to the Whig cause disappeared completely. 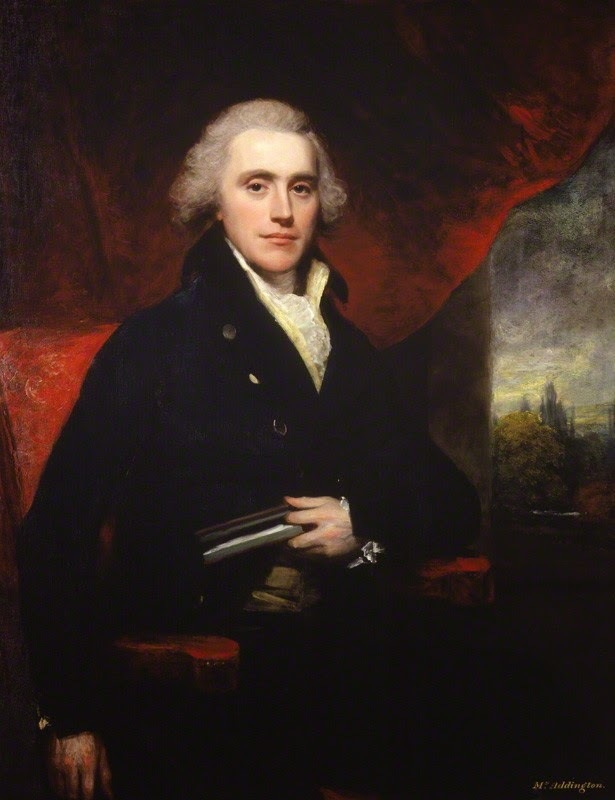 By the time he was made Regent in 1811, George was happy to keep his father’s Tory Prime Minister, Spencer Perceval. When he became King, the situation did not change. 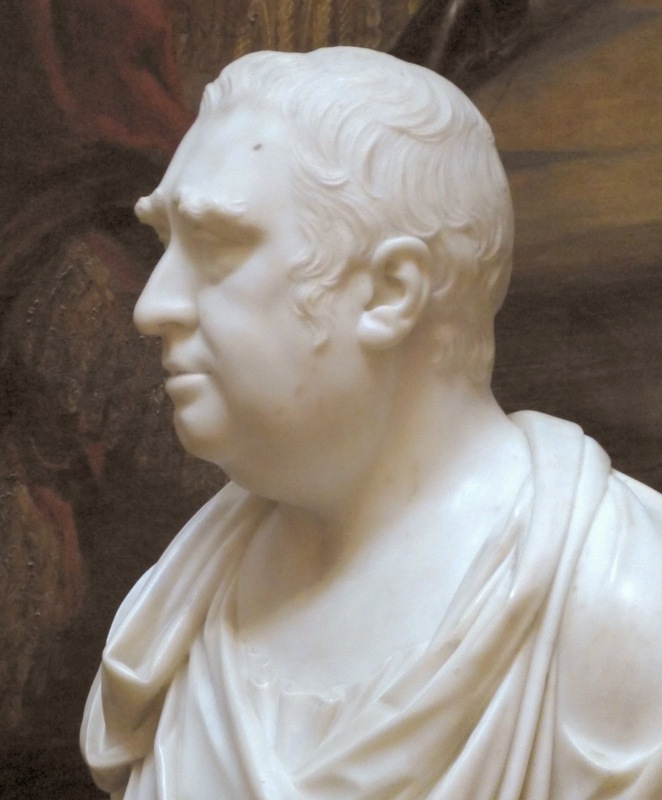 George IV had four Prime Ministers during his ten-year reign—all Tories. 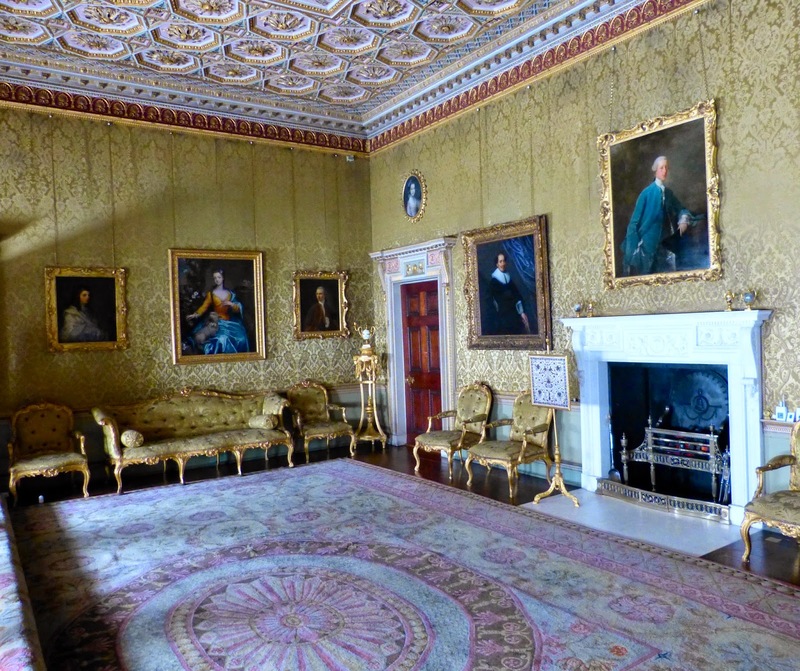 Find my guide to the Prime Ministers of George III here and William IV here. 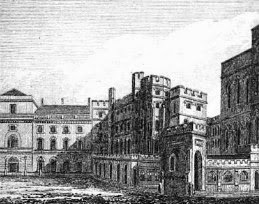 Read about Spencer Perceval's assassination here. 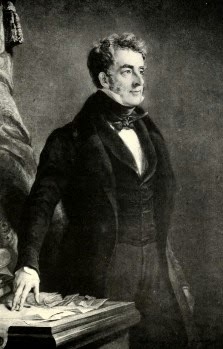 (2) Source details of pictures in collage: Lord Liverpool, from the European Magazine and London Review (1818); George Canning and Viscount Goderich from The Georgian Era by Clarke (1832); Duke of Wellington from Life of the Field Marshal, his Grace the Duke of Wellington by James Edward Alexander (1840). George III is still the longest reigning British King, ruling from 1760 to 1820. 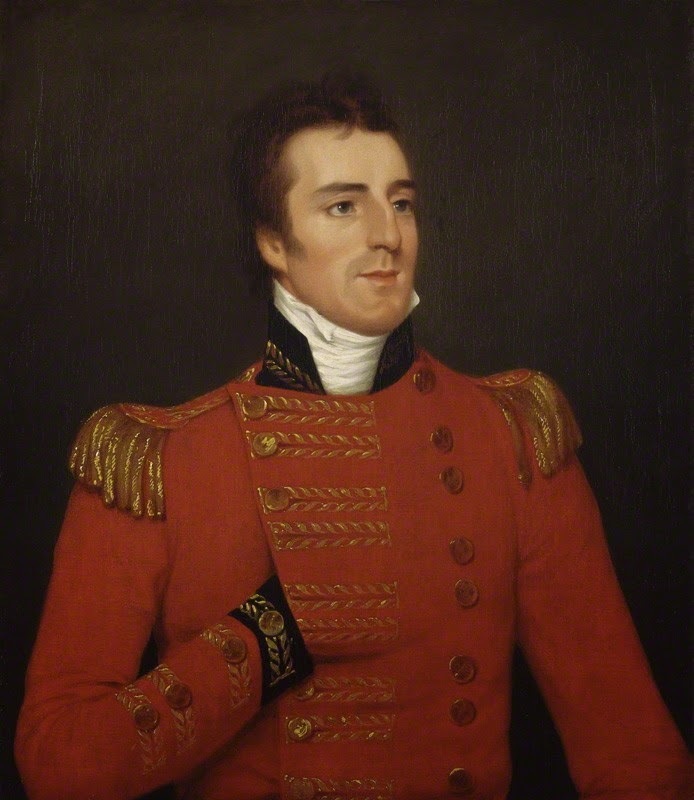 He had 14 different Prime Ministers over those 60 years—six Tories and eight Whigs. 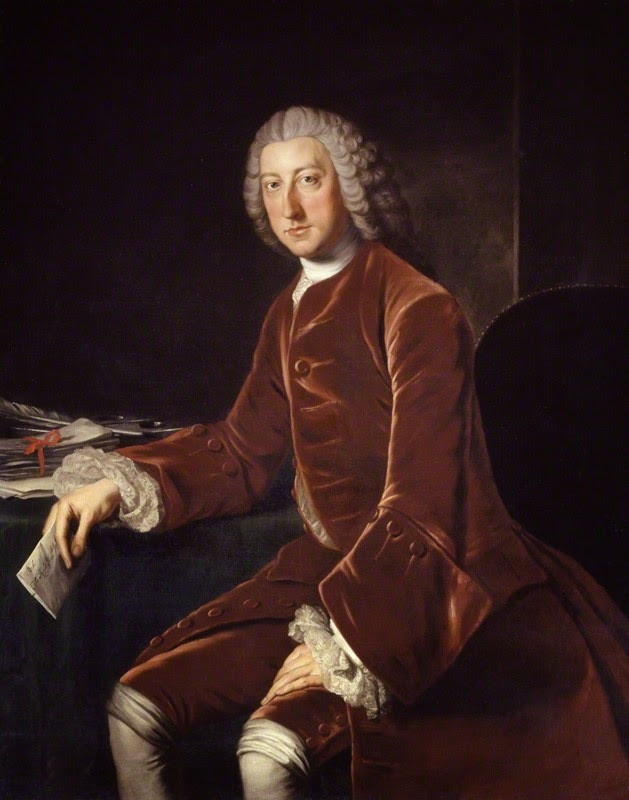 They included two pairs of fathers and sons: William Pitt the Elder and his son William Pitt the Younger, and George Grenville and his son William Wyndham Grenville. 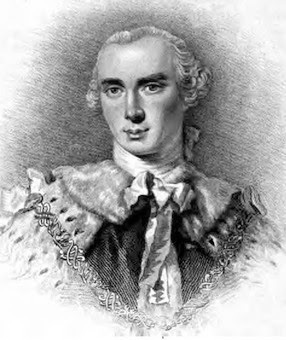 They also included the only British Prime Minister ever to be assassinated—Spencer Perceval. 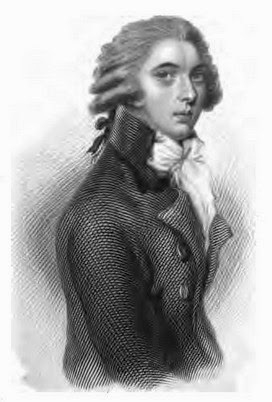 Read about Spencer Perceval’s assassination here. 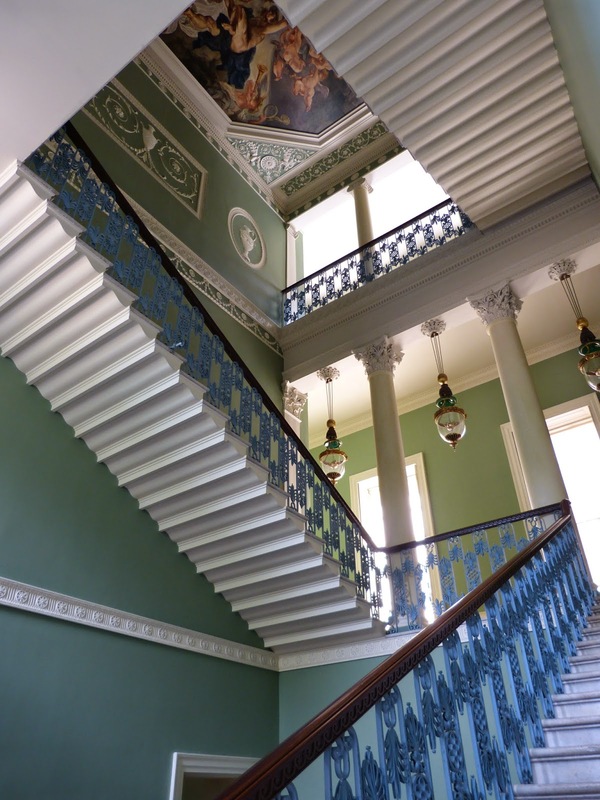 Find my guides to the Prime Ministers of George IV here and William IV here. (2) For source details of pictures in collage, see under the relevant Prime Minister above. 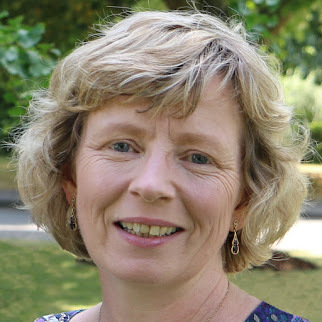 With the UK’s General Election on 7 May fast approaching, politics is an inescapable topic of conversation. I have found it equally impossible to research the leading figures of late Georgian society without coming up against the dreaded subject. During the Georgian period, there were two main political parties: the Whigs and the Tories. 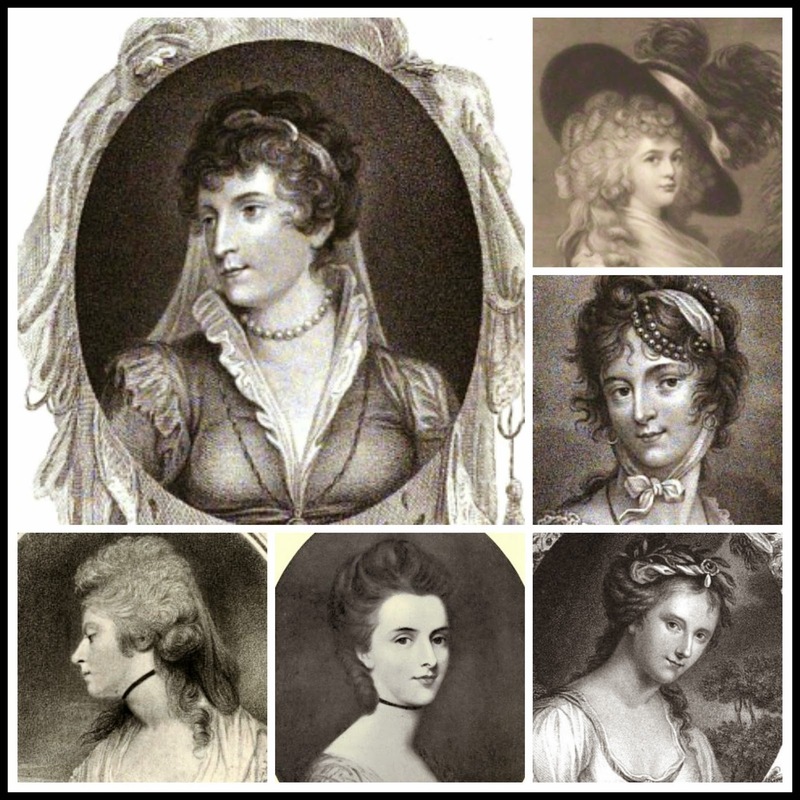 Georgiana Cavendish, Duchess of Devonshire, her sister Lady Bessborough, actress Mary Robinson, Lady Melbourne and the sculptor Anne Seymour Damer were all ardent supporters of the Whigs. 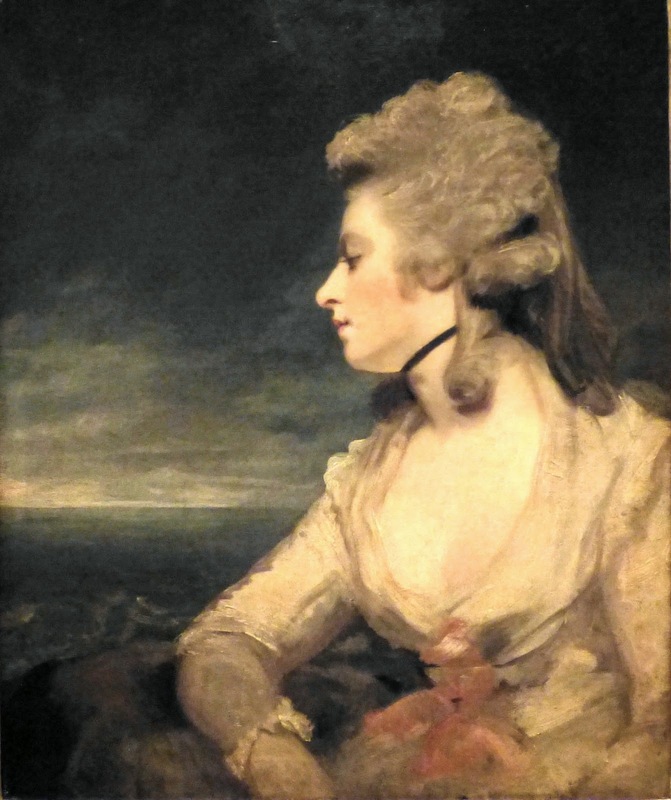 On the other side, the Duchess of Gordon was a leading political hostess for the Tories. The names of the two parties derive from the late 17th century when there were two political factions, one supporting James, Duke of York, the future James II, and the other wanting him to be excluded from the succession because of his Catholicism. Both names originated as terms of abuse used by their opponents. The exclusionists were nicknamed Whiggamores or Whigs, likening them to the Scottish Presbyterians who had rebelled against the established church; the anti-exclusionists were called Tories, a name given to Catholic highwaymen and robbers in Ireland. The fundamental belief of the Whigs was that political power belonged to the people and that the monarch was only in power because of an unwritten contract with the people: if the monarch abused that authority, then the people were empowered to remove them. 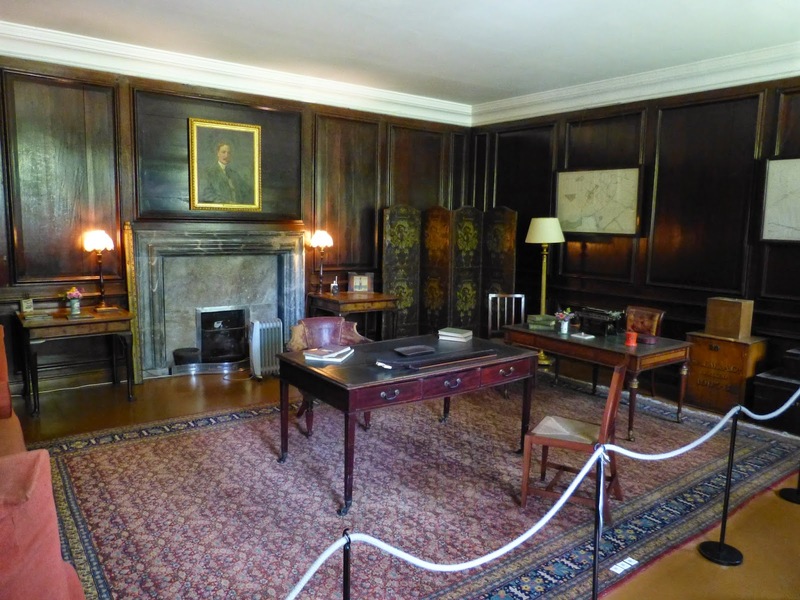 They believed that Dissenters should be tolerated and were in favour of economic and political reform. The Whigs supported the Glorious Revolution of 1688, establishing the Protestant William III and Mary on the throne in place of the Catholic James II. The Whigs were typically the landed aristocracy and the wealthy middle class who used their patronage to secure positions of power for their representatives. 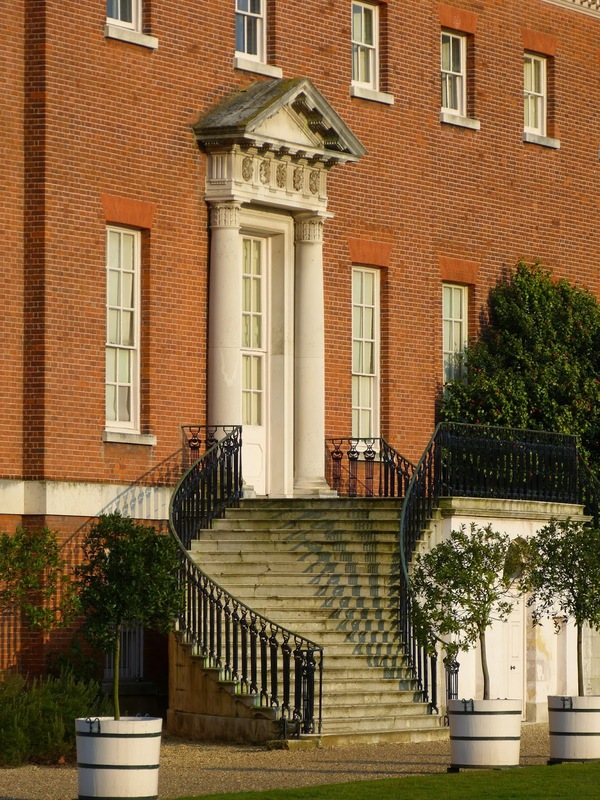 They used their influence to ensure the establishment of the Hanoverian succession in 1714. The Tories supported the monarchy and the existing state of affairs. They were in favour of the established church and against religious toleration and foreign entanglements. 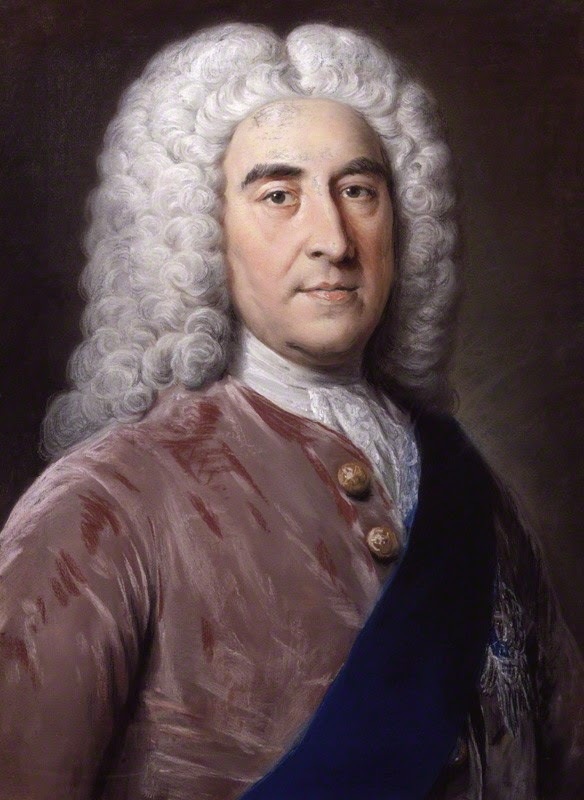 Tory support for the Catholic James II and his descendants led to them being branded as Jacobites and they were kept out of government until 1762. 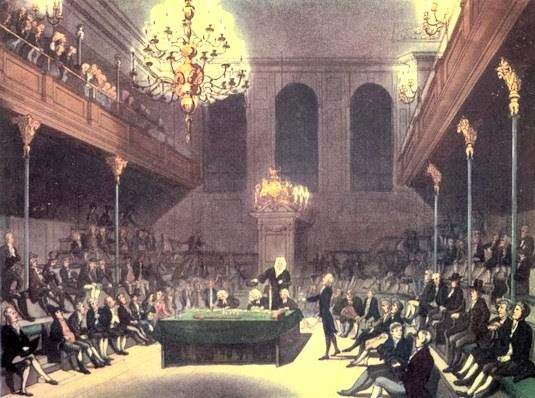 During the early part of George III’s reign, it would appear that the two parties were ill-defined and the government was formed more from the King’s friends than from any particular political persuasion. In the following decades, the two parties became more established. William Pitt the Younger became Prime Minister for the Tories in 1783 and Charles James Fox led the Opposition. 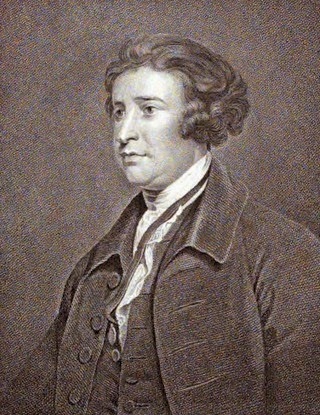 Fox’s new Whig party represented religious dissenters, industrialists and those in favour of reform. 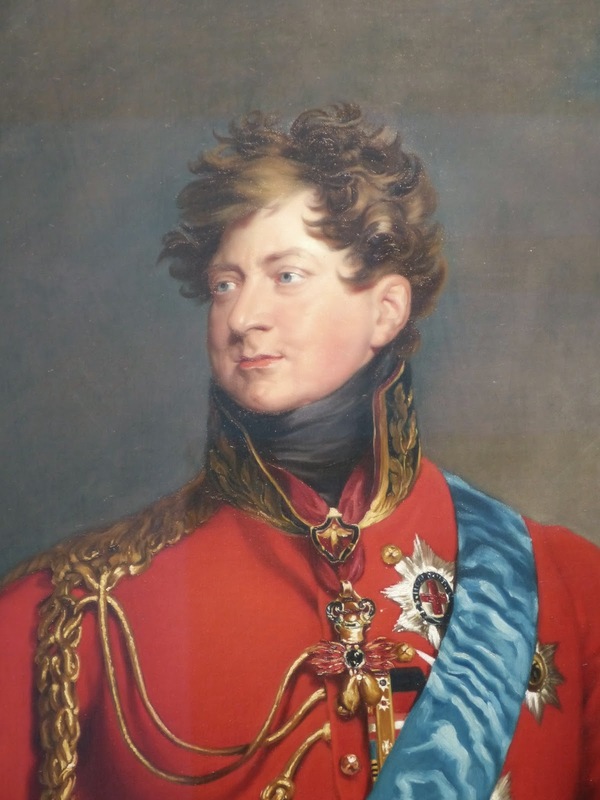 George, Prince of Wales, the future George IV, did not get on well with his father and unsurprisingly supported Fox and the Whigs. 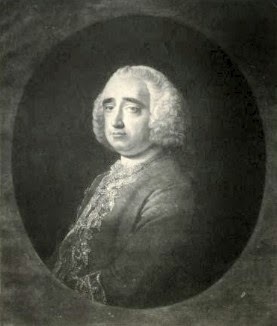 The Prince became a close personal friend of Fox who led a dissolute life and was renowned for his drinking, gambling and womanising. 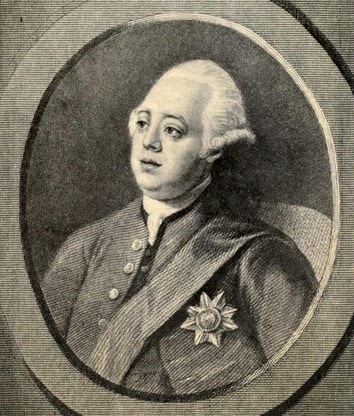 George III disliked Fox and blamed him for leading his eldest son astray. 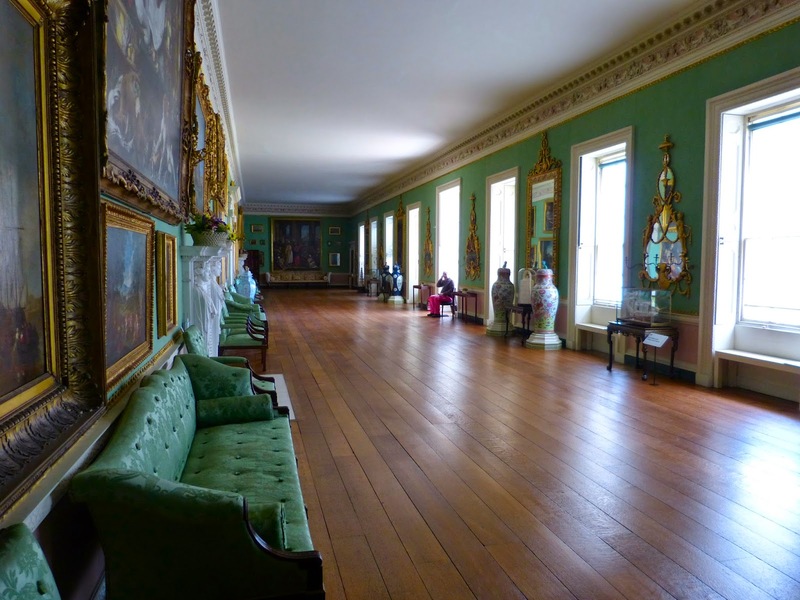 In late 1788, George III suffered from his first serious bout of mental instability. 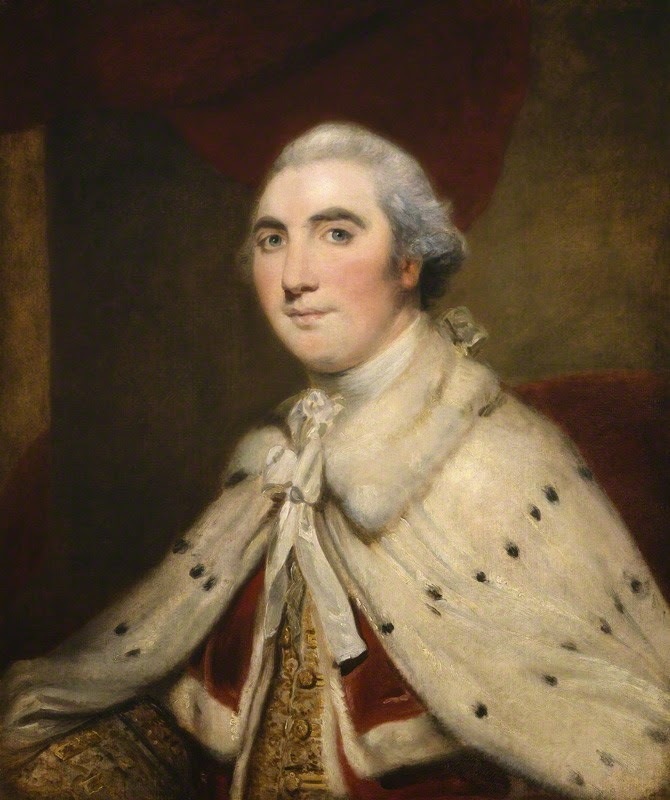 It seemed likely that the Prince would be made Regent to rule in his father’s stead and form a government from his Whig friends including Fox, Charles Grey and Richard Brinsley Sheridan. 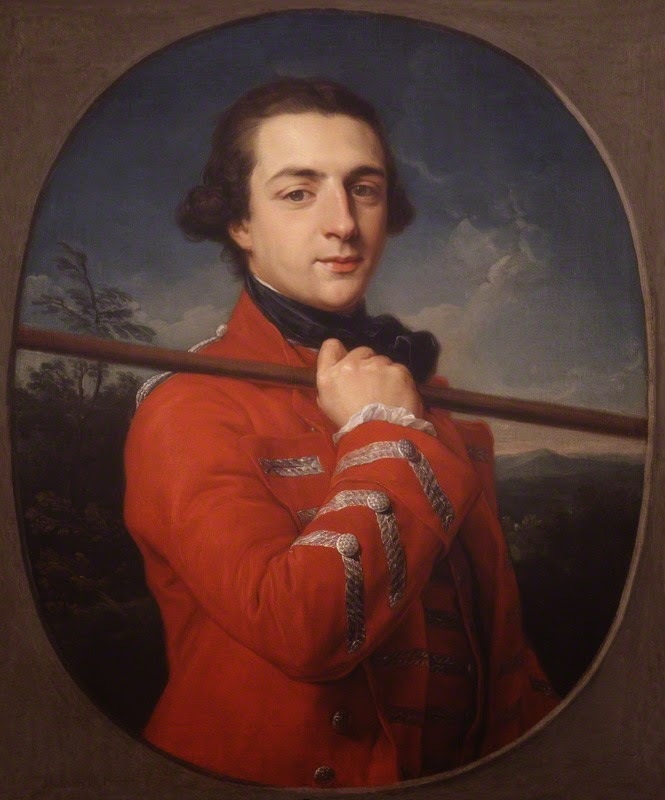 However, in February 1789, the King recovered and Pitt’s Tory government continued. The French Revolution brought a fresh crisis to the Whigs, splitting the party over attitudes towards the revolution. 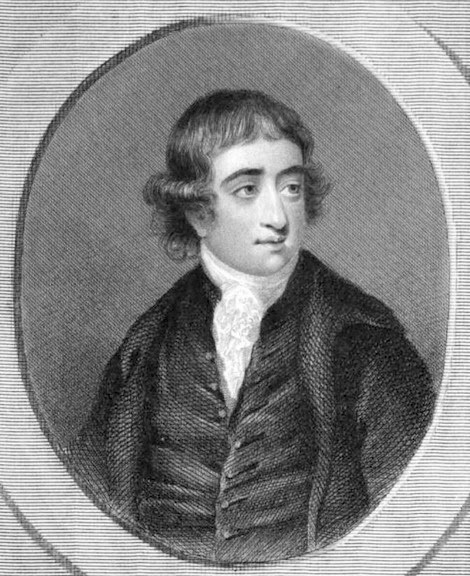 The radicals under Charles James Fox supported the revolutionaries whilst the more moderate Whigs under Edmund Burke condemned the revolution and defected to join Pitt’s Tory government after the violence of 1794. 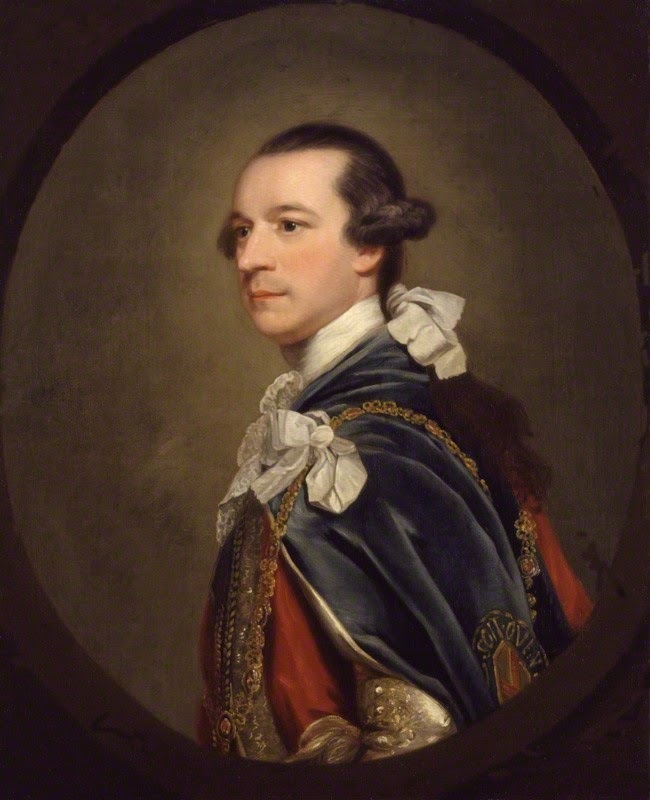 The small number of Foxite Whigs who remained was little more than a political pressure group. 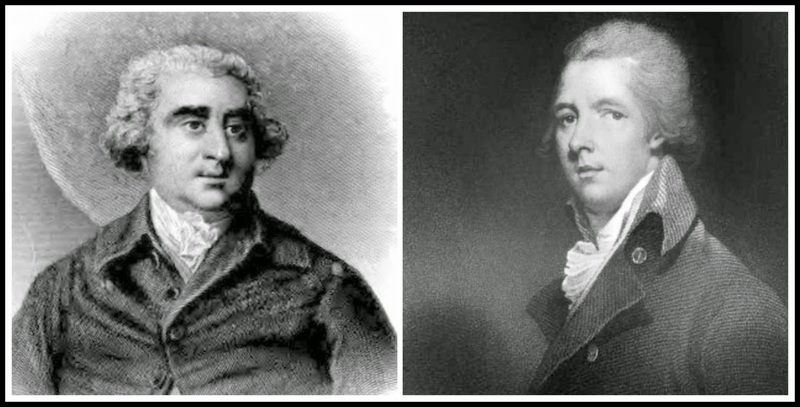 Ironically, both Pitt and his rival Fox died in 1806, depriving the Whigs and the Tories of their strongest leaders in the same year. By the time that the Prince of Wales finally became Regent in 1811, he had abandoned his Whig friends—all his Prime Ministers were Tories. 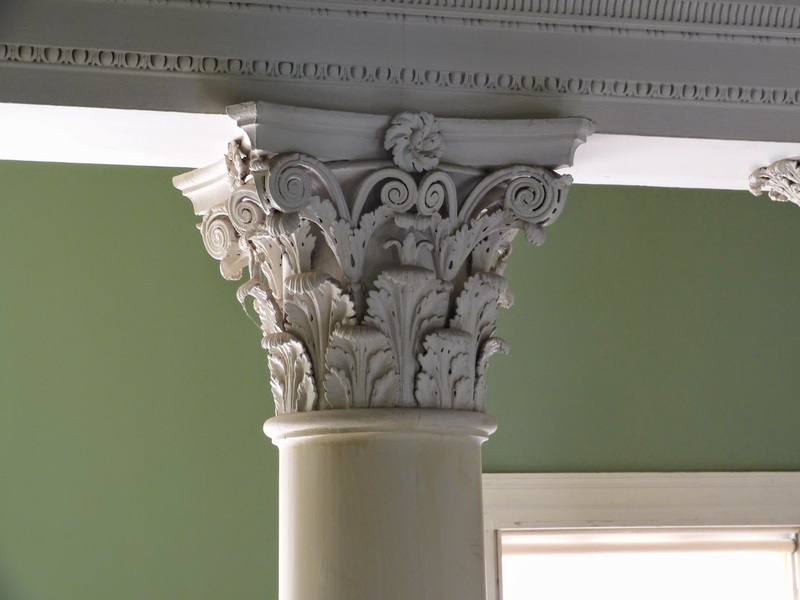 By the middle of the 19th century, the two parties were changing. 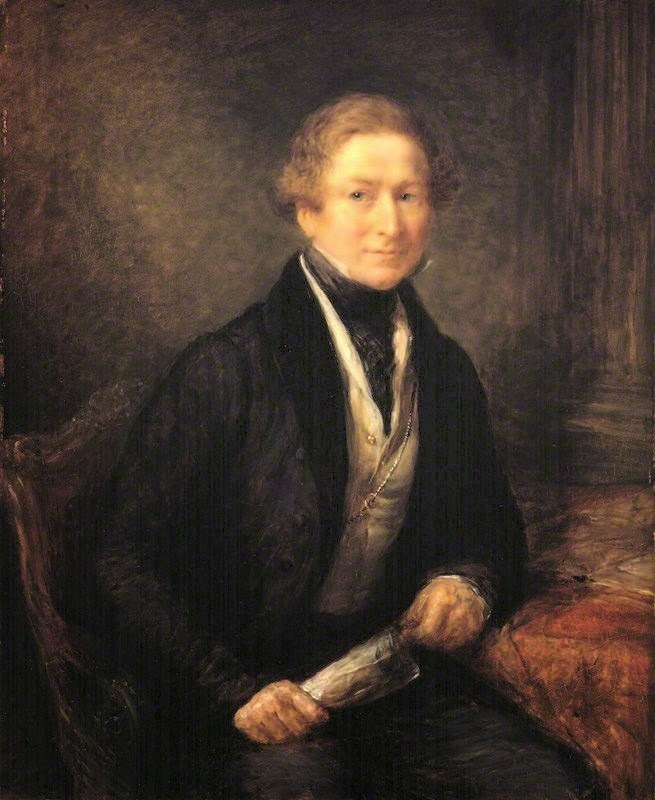 The last Whig Prime Minister resigned in 1866 and the Whigs were absorbed into the new Liberal party; the Tories were renamed, formally at least, as the Conservatives. 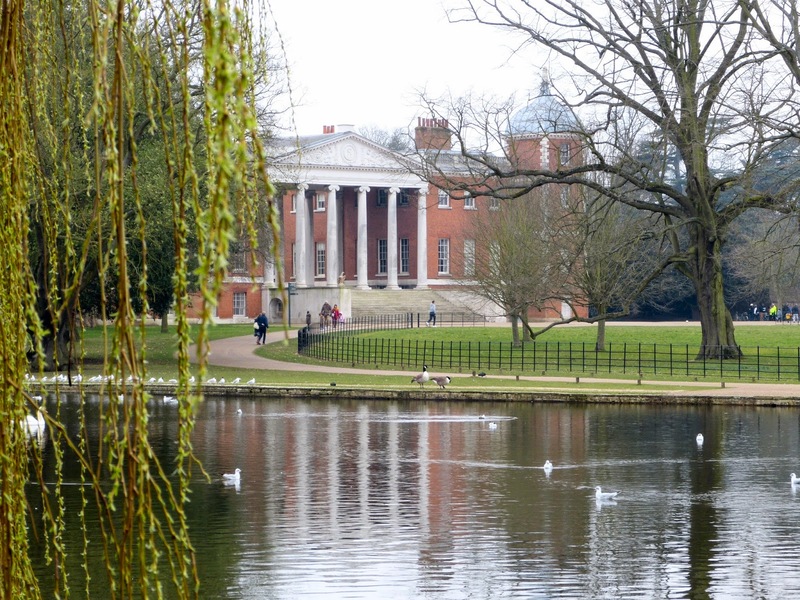 Osterley Park is a Neo-classical mansion in Isleworth, Middlesex. Sir Thomas Gresham, a merchant and financier, built a Tudor manor house at Osterley in the 1570s. 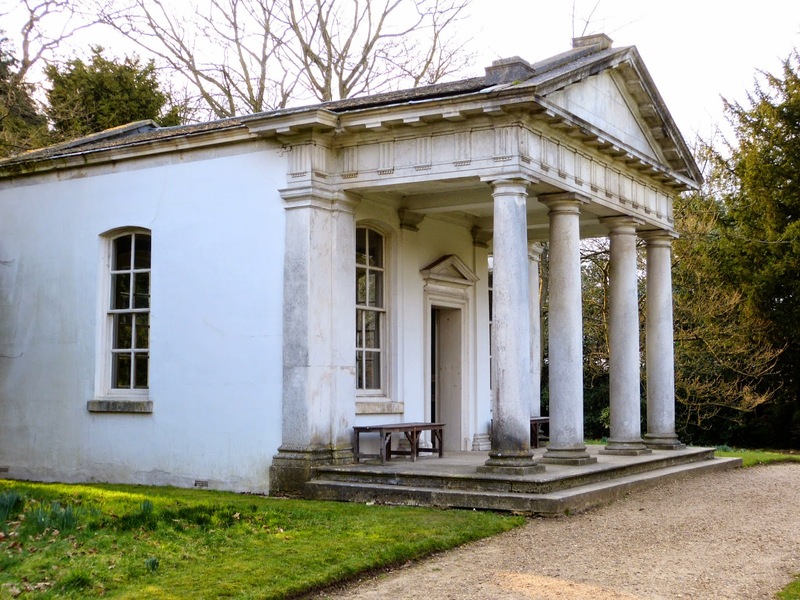 In the late 17th century, the property was owned by Nicholas Barbon, an economist and financial speculator who was involved in the development of fire insurance. On Barbon’s death in 1698, there was an outstanding mortgage on the house owing to Child’s Bank. 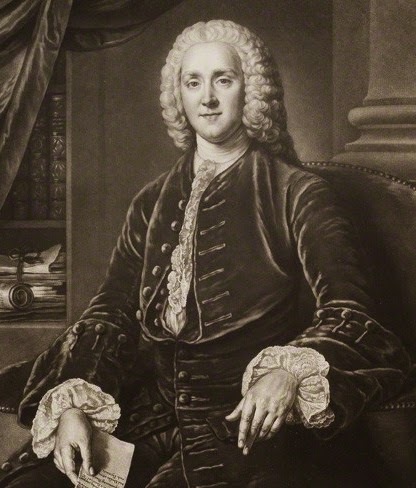 Sir Francis Child the Elder (1642-1713) started out as an apprentice goldsmith and rose to become a partner in the firm, which by then was concentrating on its banking activities. 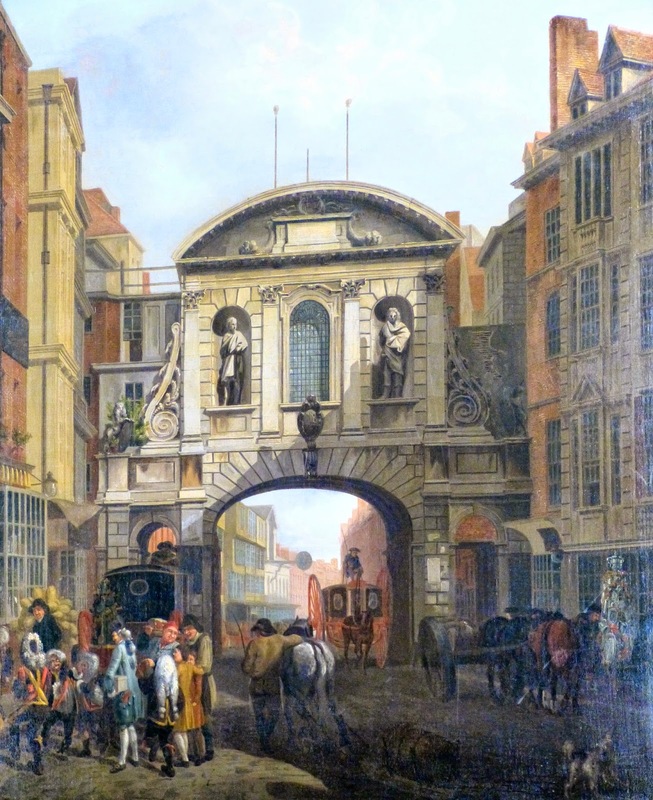 He married his employer’s daughter and inherited the whole business in 1681. 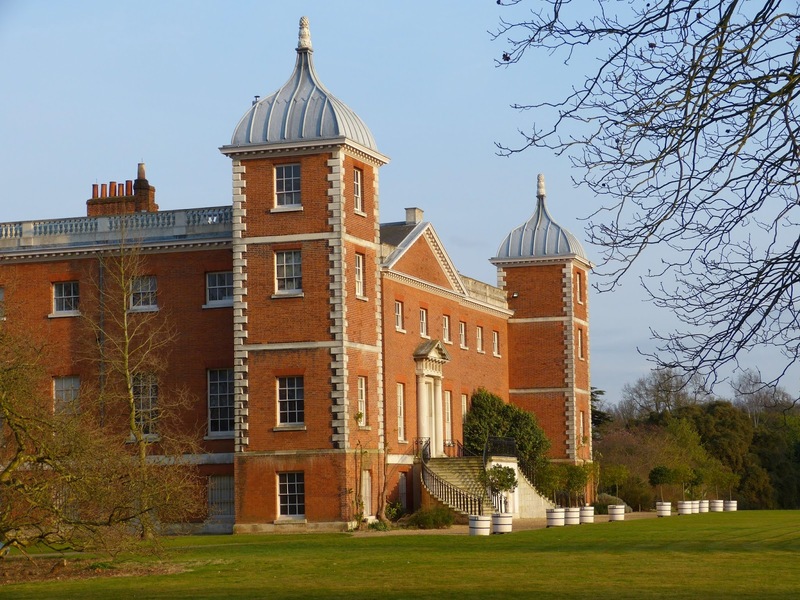 In 1713, Osterley Park passed to Sir Francis Child the Elder in settlement of Barbon's debt to the bank. It was an early case of bank repossession! 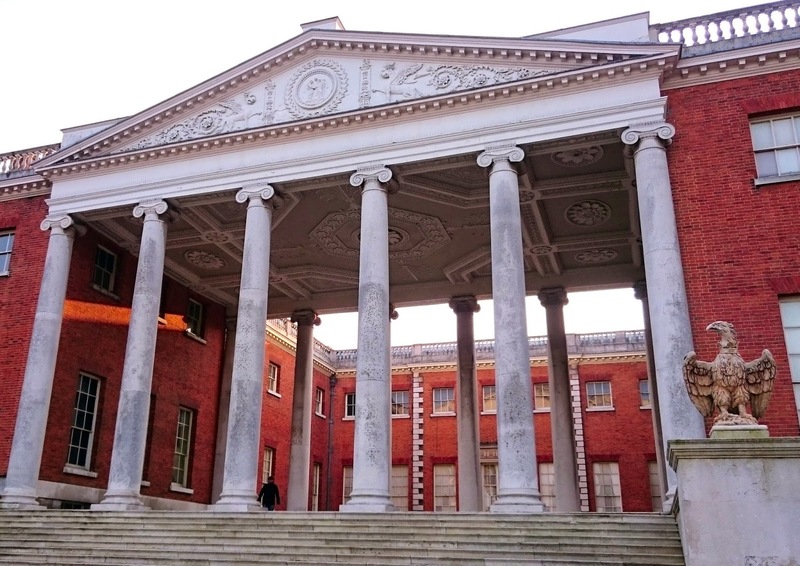 In 1761, Sir Francis Child the Elder’s grandson, also called Francis (1735-63), commissioned Robert Adam to redevelop the house at Osterley in the Neo-classical style. 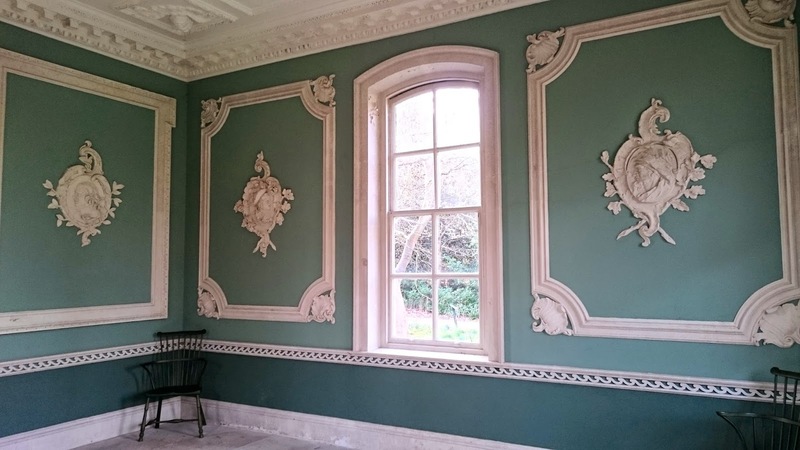 Francis died suddenly two years later and his brother Robert Child (1739-82) further commissioned Adam to design Neo-classical interiors for the house. 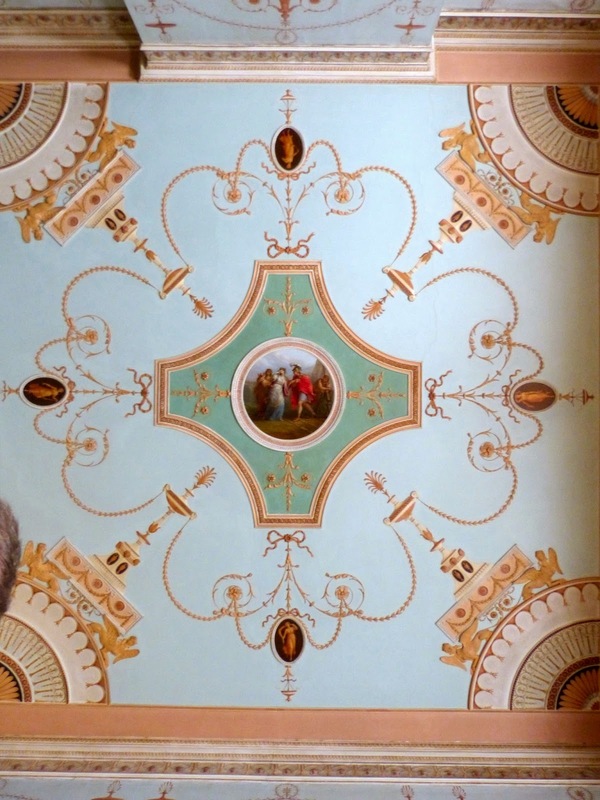 Osterley Park is one of the best examples of Robert Adam’s work. 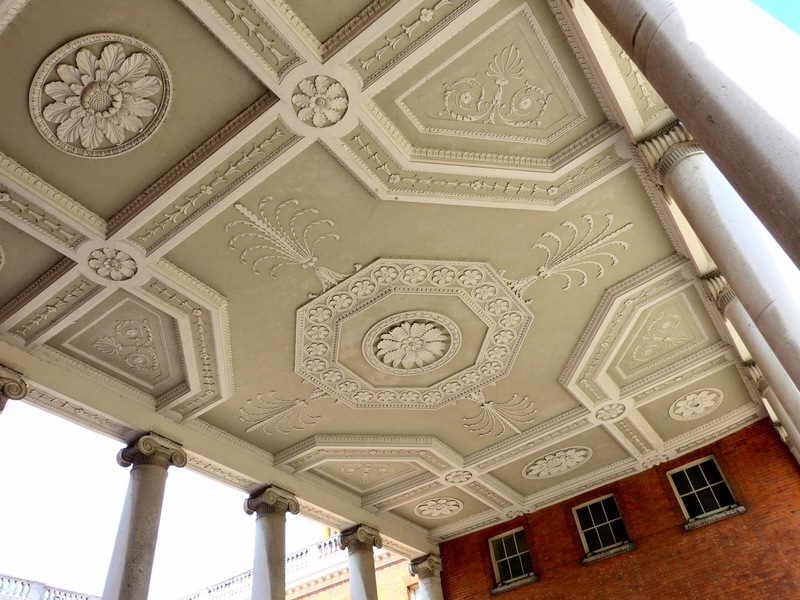 Adam was responsible for the total design of Osterley – from the magnificent portico to the patterns on the ceilings and the designs for the furniture. 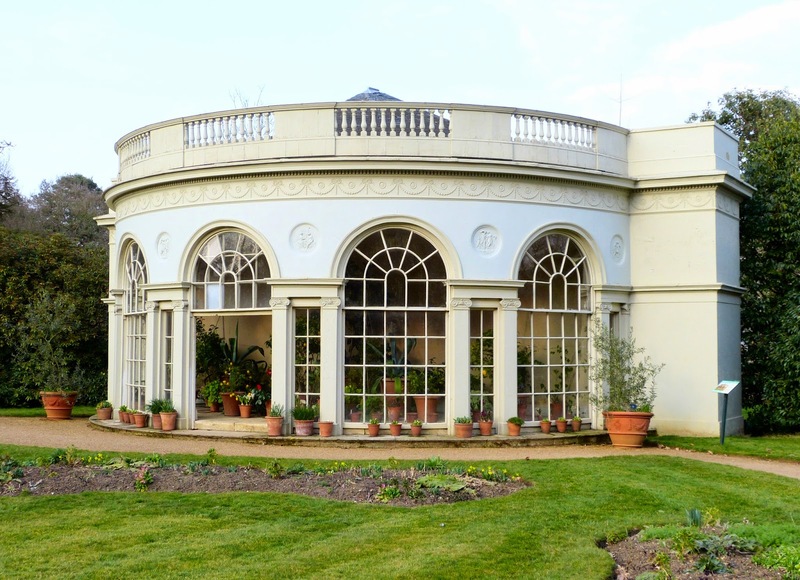 He also designed garden buildings such as the Garden House, the Orangery (no longer standing) and the Temple of Pan. 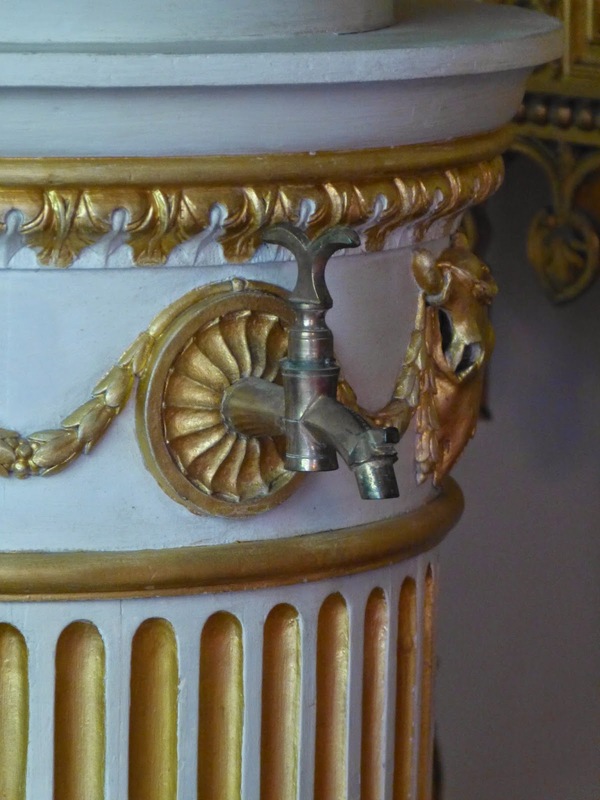 Adam’s work at Osterley spanned from 1761 to 1779 and many of his designs have been preserved at the Sir John Soane’s Museum in London. Robert Child and his wife Sarah Jodrell were extremely wealthy. 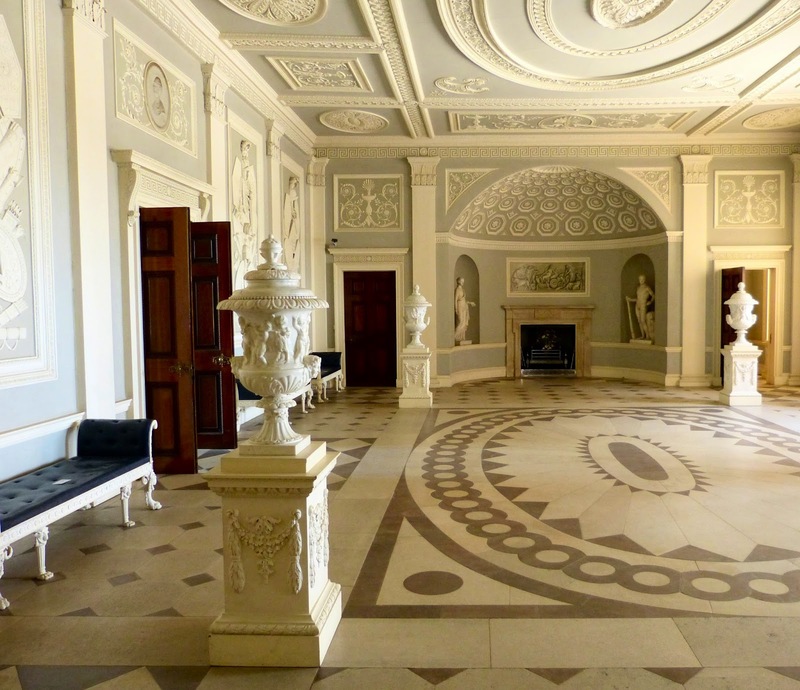 As well as Osterley, they had a house in Berkeley Square in London and a hunting lodge in Warwickshire. 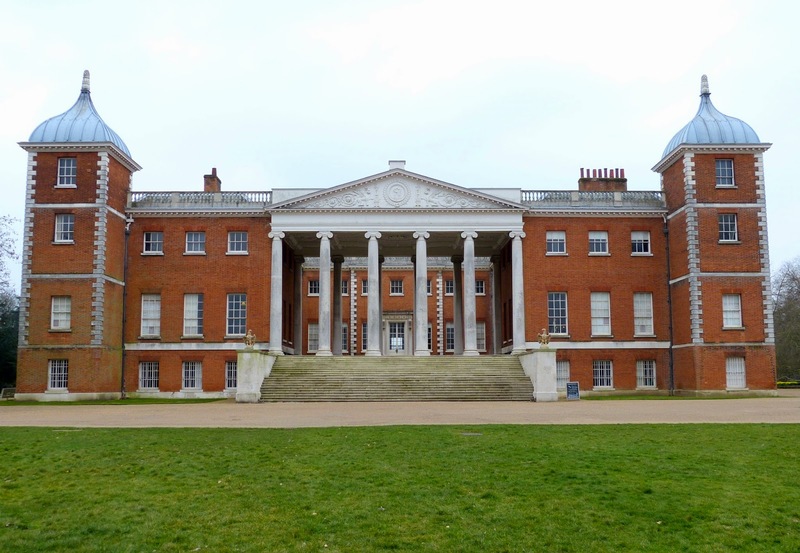 They lived in their Neo-classical show home at Osterley Park from May to November. 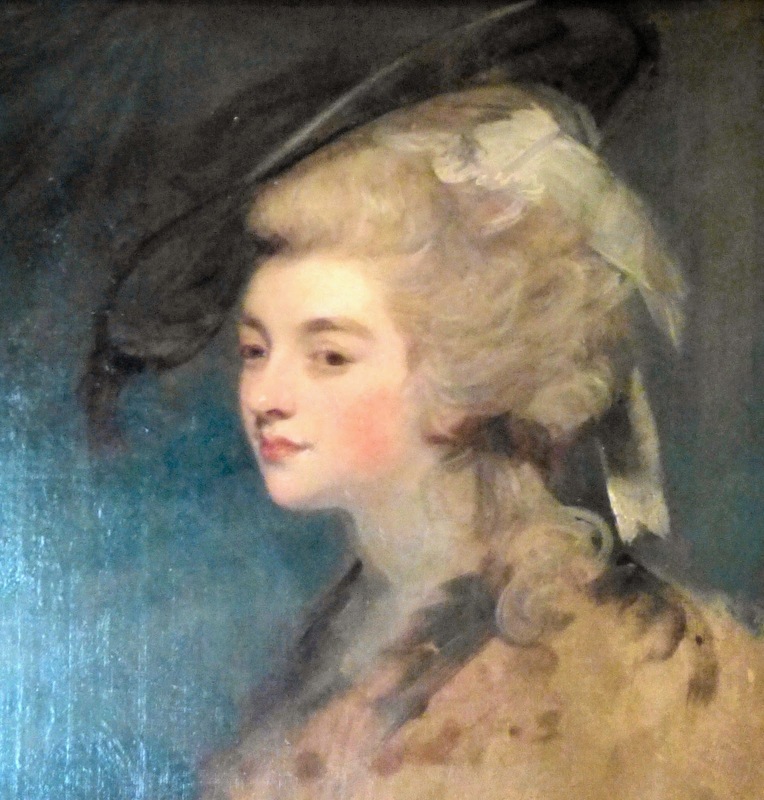 They had one child, a daughter Sarah Anne (1764-1793). 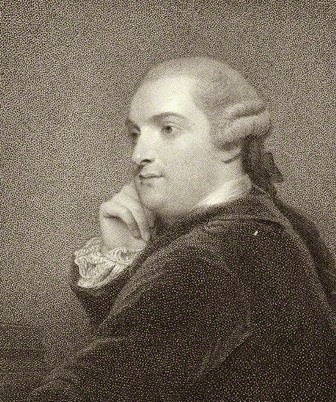 John Fane, 10th Earl of Westmorland, asked to marry Sarah Anne, but Robert refused. 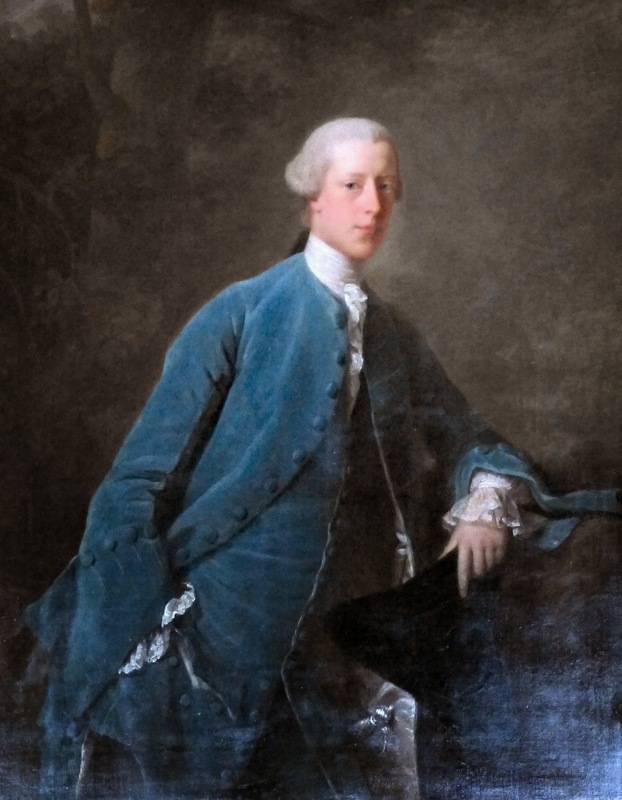 Robert wanted his heir to take the Child name and also feared that his fortune would be squandered by the Earl who was known as ‘Rapid Westmorland’ because of his gambling habit. 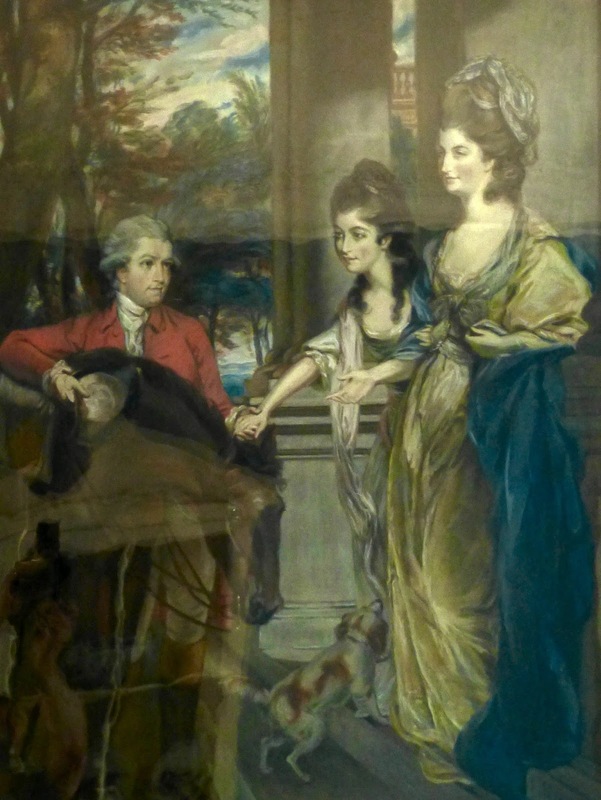 The Earl of Westmorland took matters into his own hands and eloped with Sarah Anne. 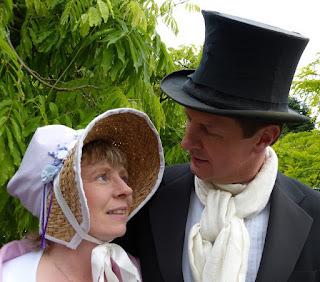 They were married on 20 May 1782 at Gretna Green. 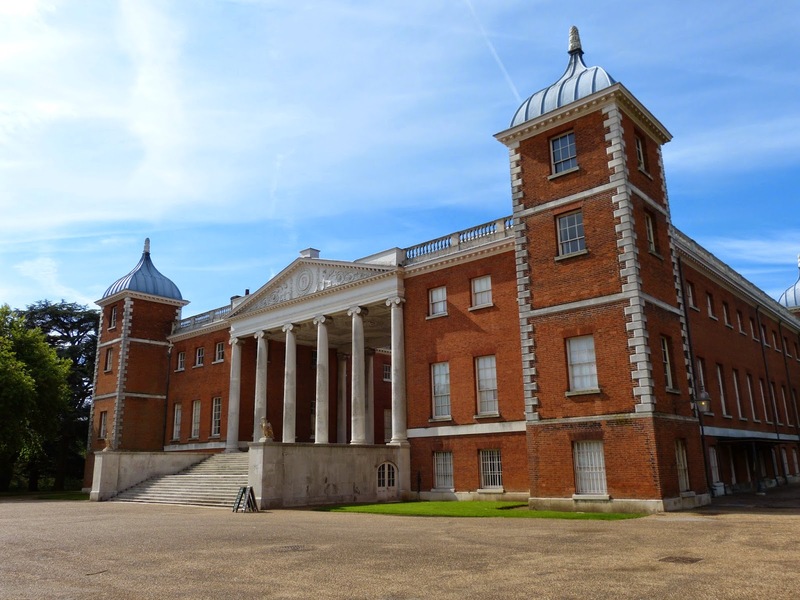 Robert Child was so angry that he cut his daughter out of his will, leaving Osterley Park and his entire fortune to Sarah Anne’s second son or eldest daughter provided that they took the name Child. 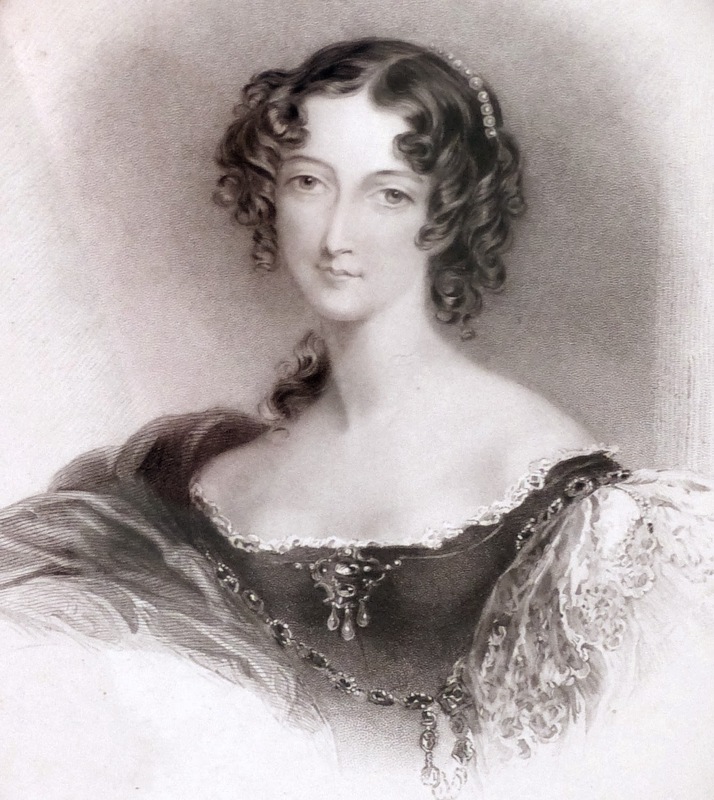 Sarah Anne had only one surviving son and so Robert Child’s fortune passed to her eldest daughter, Sarah Sophia Fane, who married George Villiers, later 5th Earl of Jersey. 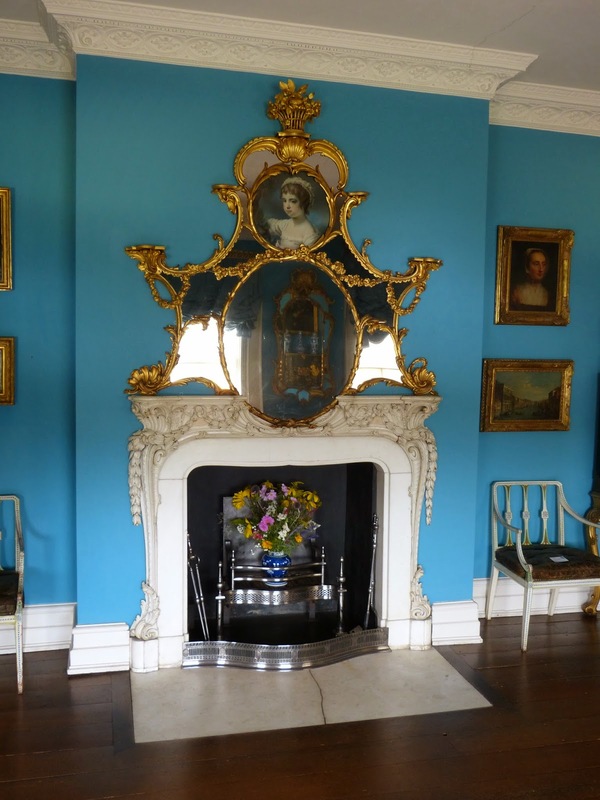 Lady Jersey was a leading figure in Regency society and was a patroness of Almack's Assembly Rooms. 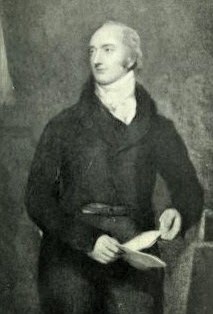 The Earl of Jersey added the name Child to his own in 1819. 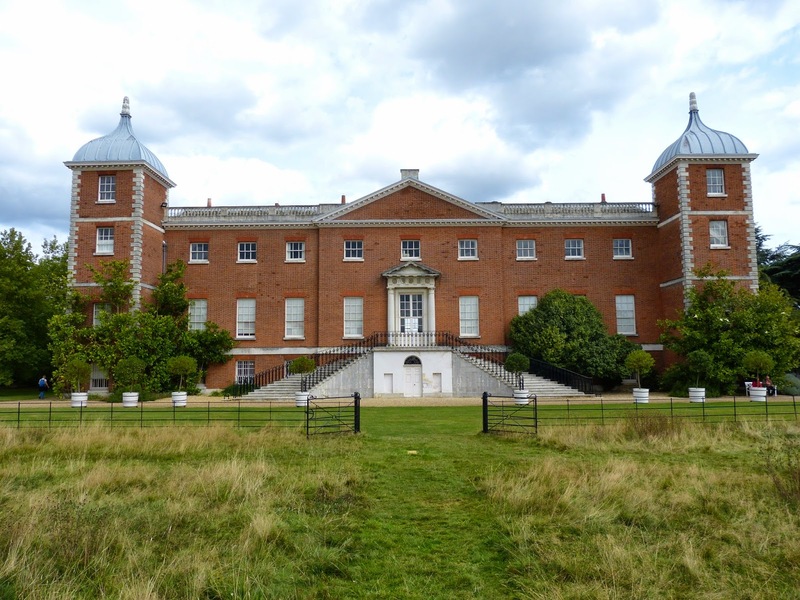 Osterley Park proved expensive to maintain, but it stayed in the family until 1949 when the 9th Earl of Jersey gave the house and grounds to the National Trust. 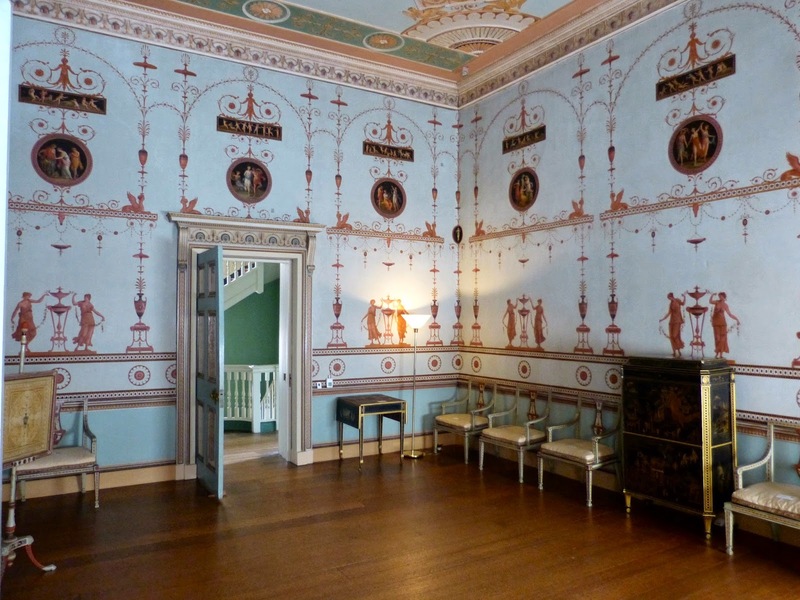 The panels in the alcoves look three-dimensional, but they are in fact just paintings – a convincing example of trompe-l’œil. 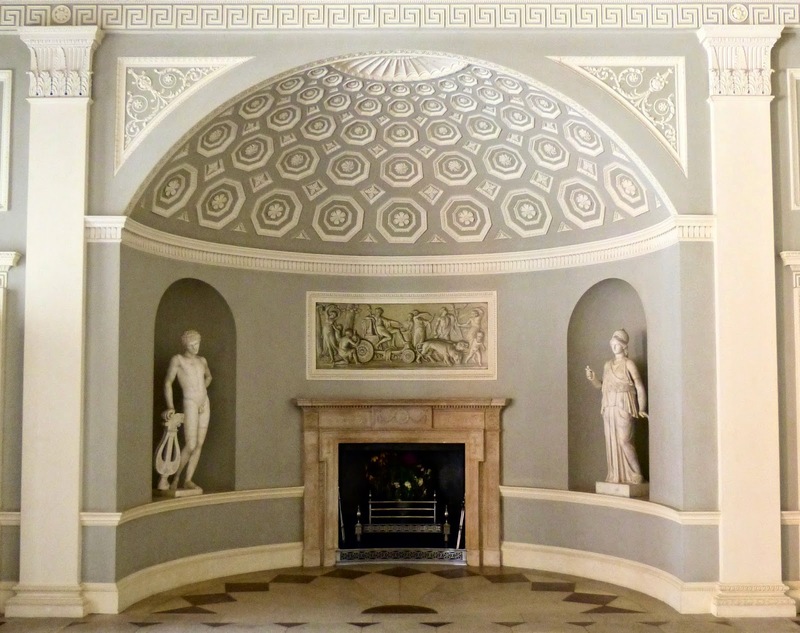 The fireplaces are made of Portland stone and display the Child family crest of an eagle with an adder in its mouth. 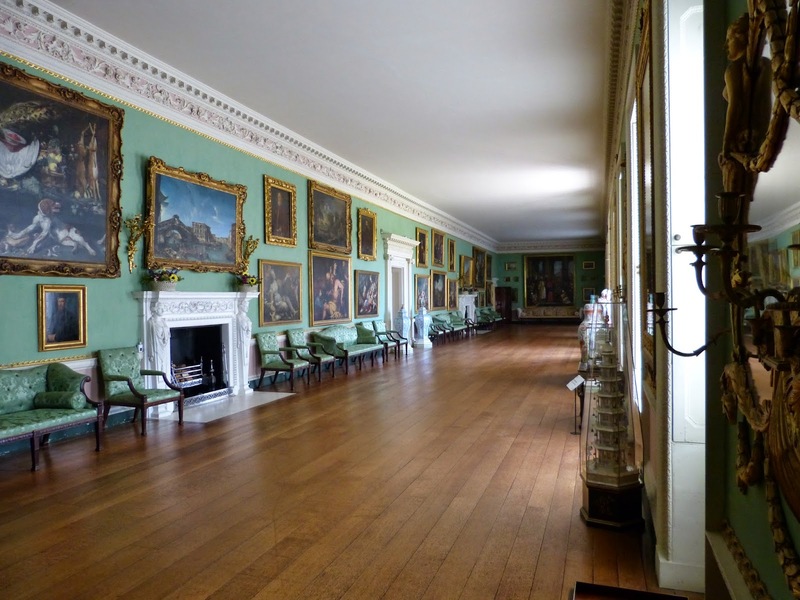 Gate-leg tables were kept in the adjacent corridors and brought in as required for mealtimes. 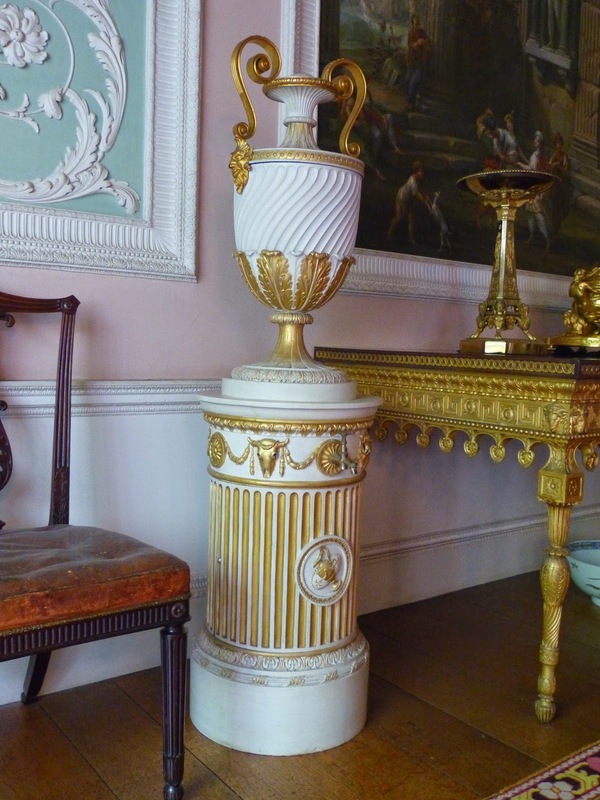 The pedestals on either side of the sideboard open and could be used to hide away a chamber pot. 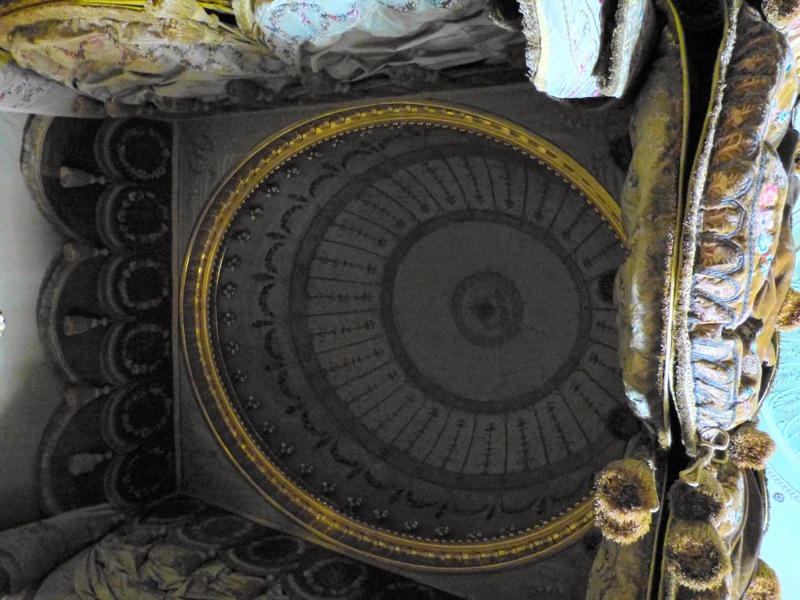 The ceiling design is cleverly reflected in the carpet. 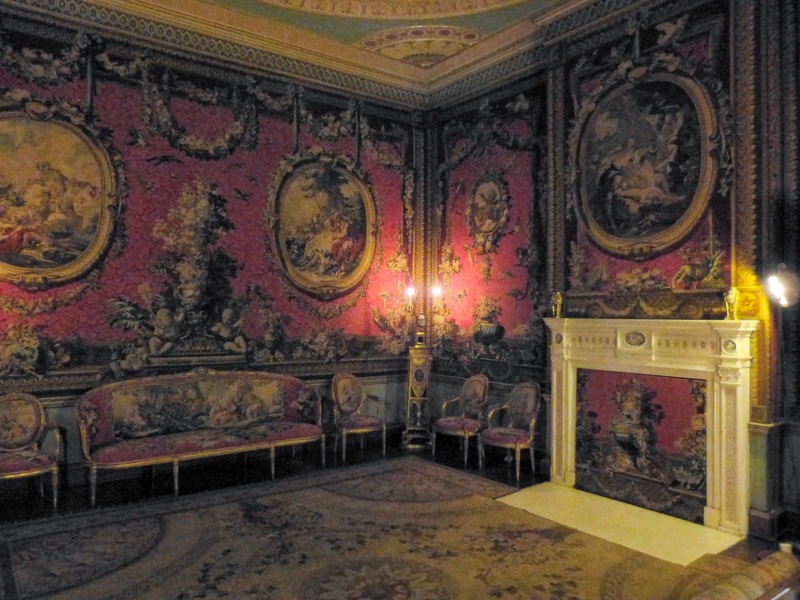 The chairs were upholstered to match the tapestries. 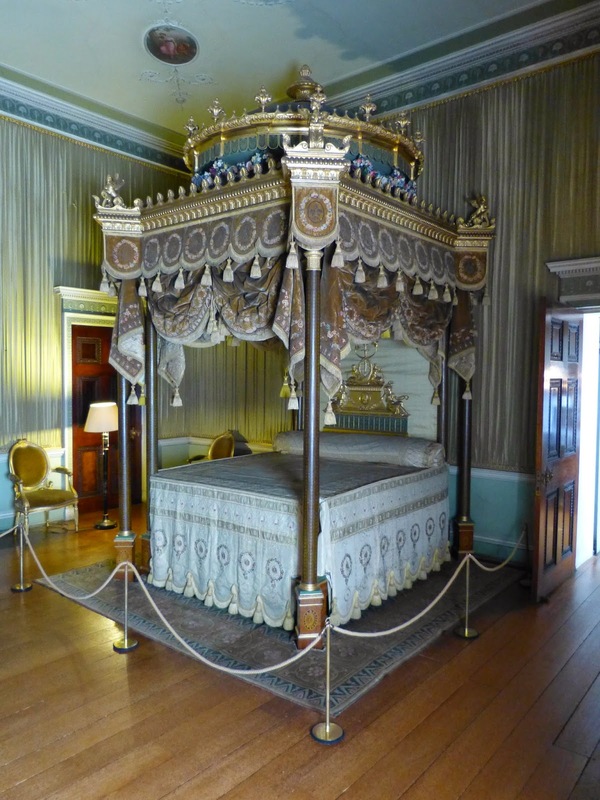 This bed was designed to impress rather than to be slept in. 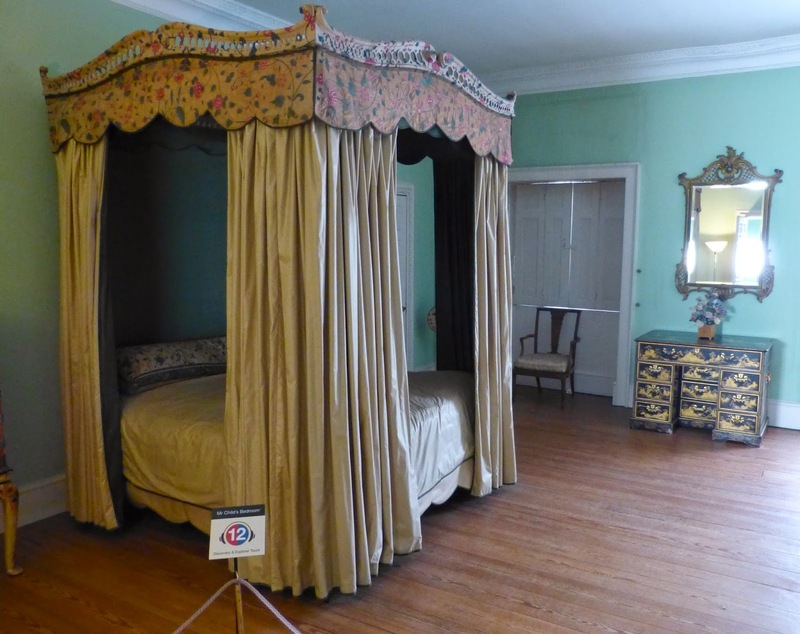 It is an eight-poster bed; there are two posts at each corner. 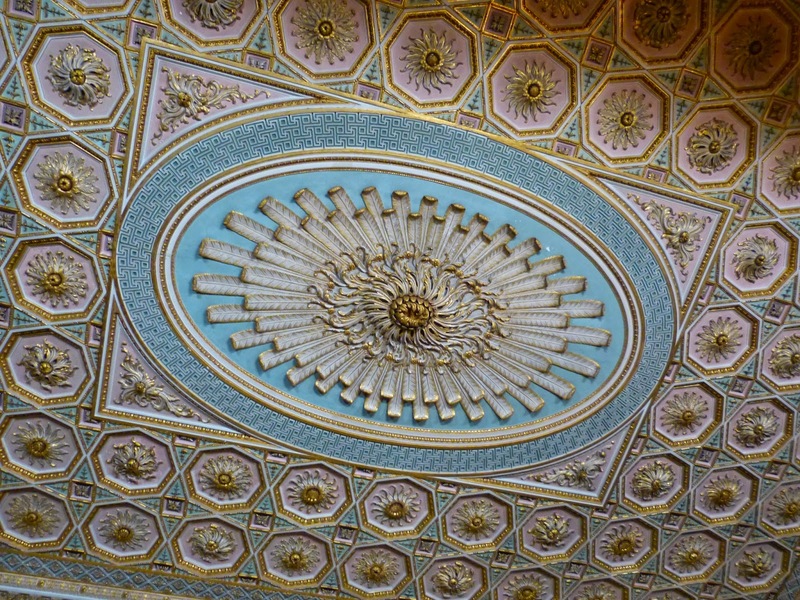 The domed roof of the bed is beautifully decorated, both inside and out. 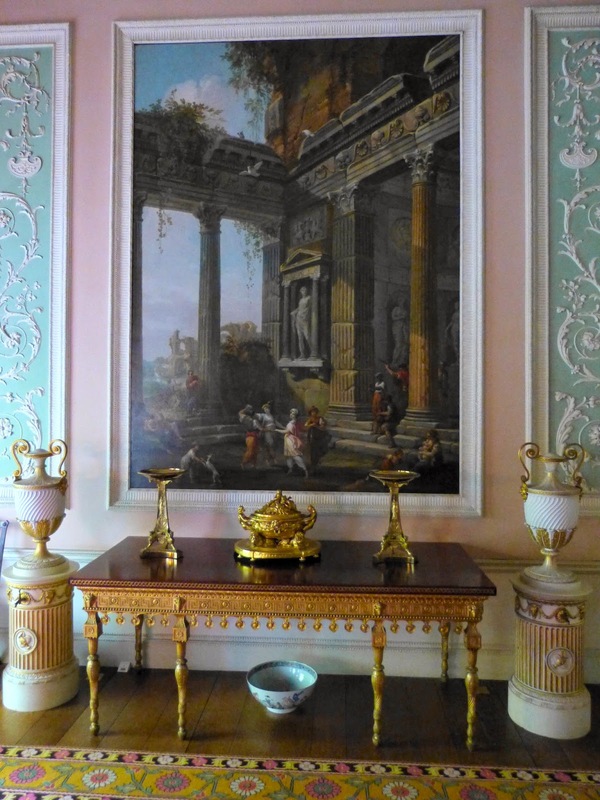 Adam’s inspiration for this room came from Sir William Hamilton’s collection of Etruscan vases. 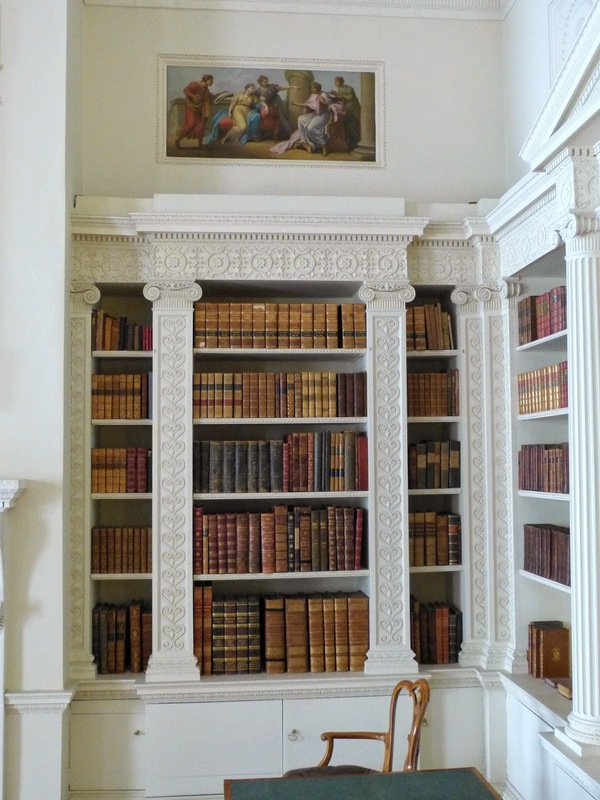 The books in the library are representative rather than belonging to the family. 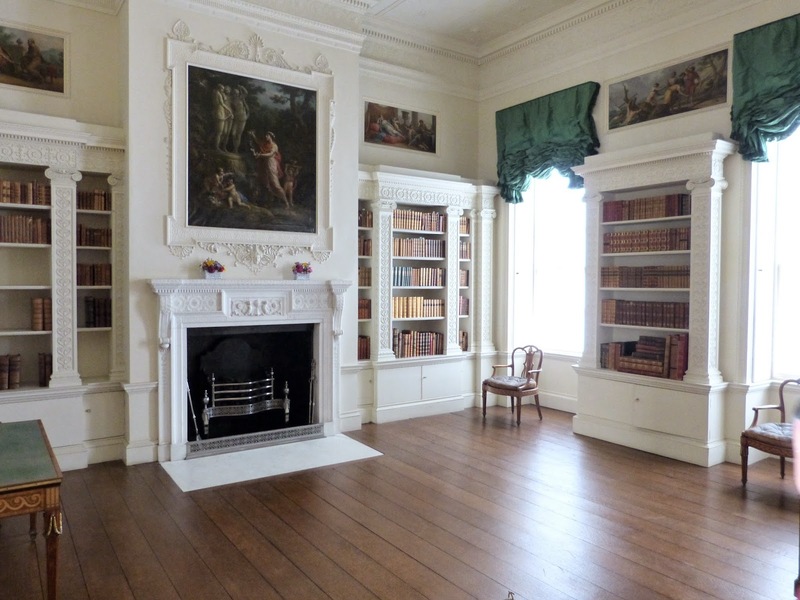 Francis Child’s book collection had to be sold in the late 19th century in order to pay for repairs to the house. 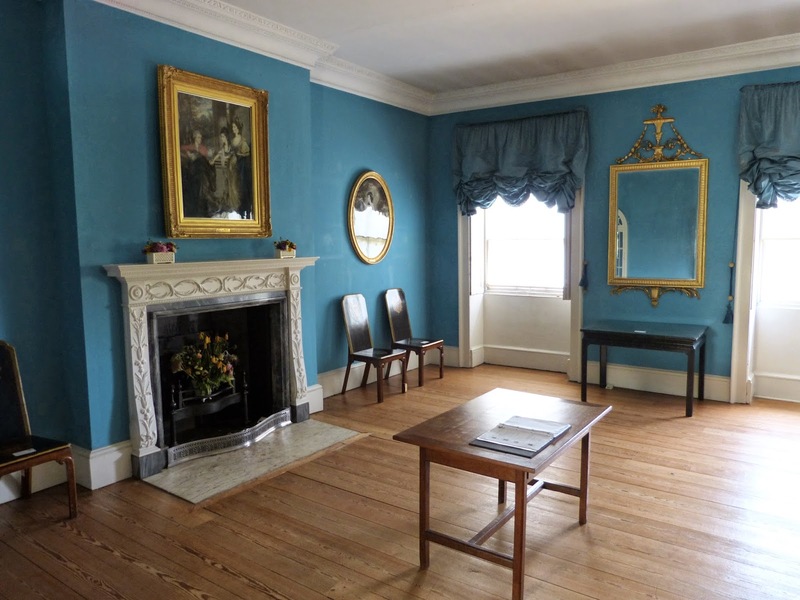 The room used by Robert and Sarah Child when they lived at Osterley. 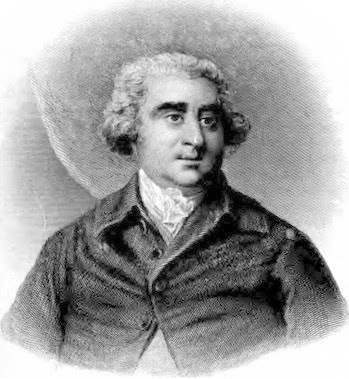 Mr Bunce was the steward at Osterley in the late 18th century and he was assisted by his wife, Mrs Bunce. 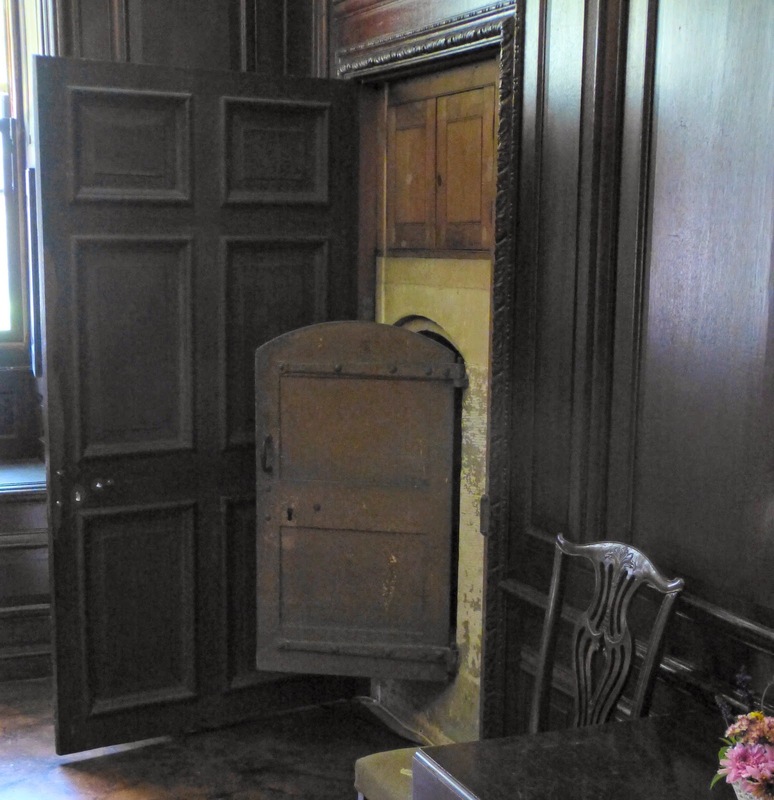 The photograph shows the safe which was installed in the 19th century. 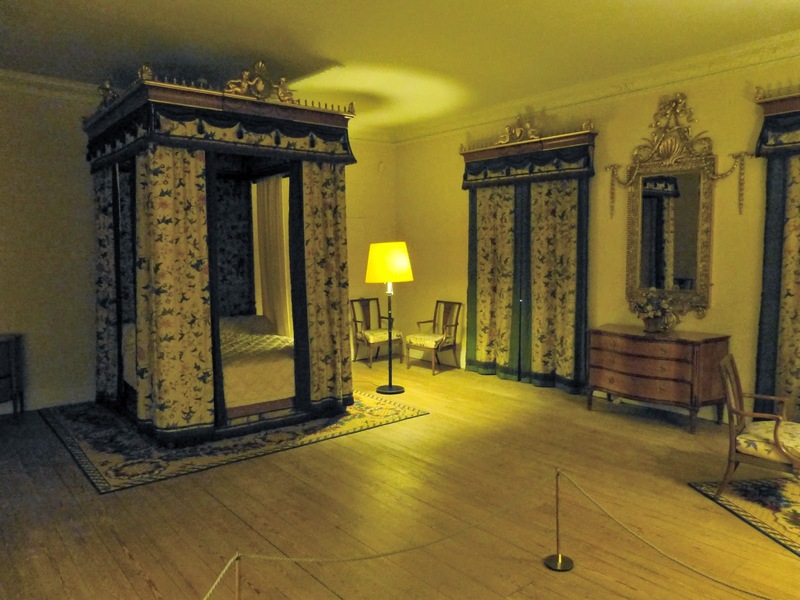 I have called this little room the sun room, but it is not listed in my guidebook. 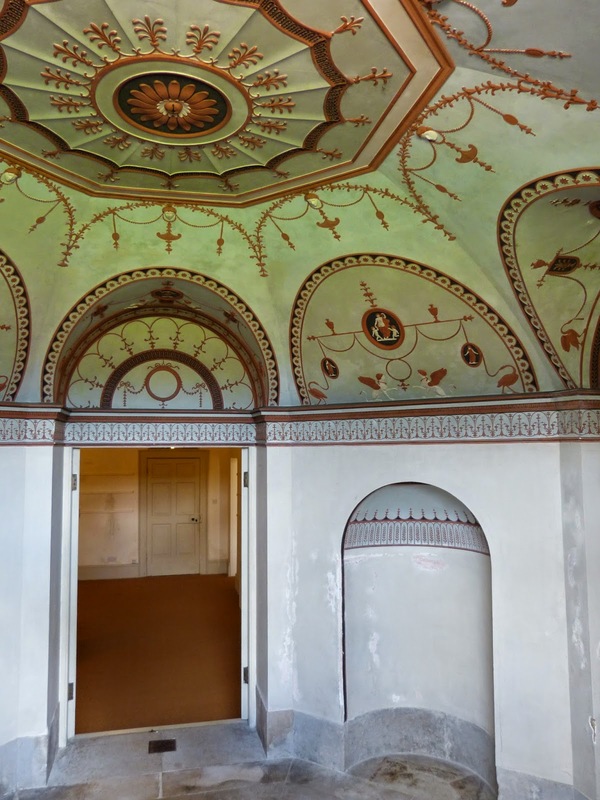 It is decorated in the Etruscan style and could be accessed through the house downstairs when I visited in August 2014. Visited August 2014 and March 2015. All photos © Andrew Knowles - more of Andrew's photos of Osterley on Flickr.